PARK CITY, Utah It’s been said that Hollywood films comfort the afflicted while Sundance films afflict the comfortable. Film offers a vicarious entry to the world the way it is, and the films I saw at the 2013 Sundance Film Festival left me longing for a different world — the world the way it ought to be. It ought to be a world in which Muslims and Christians love, serve, protect and forgive each other. 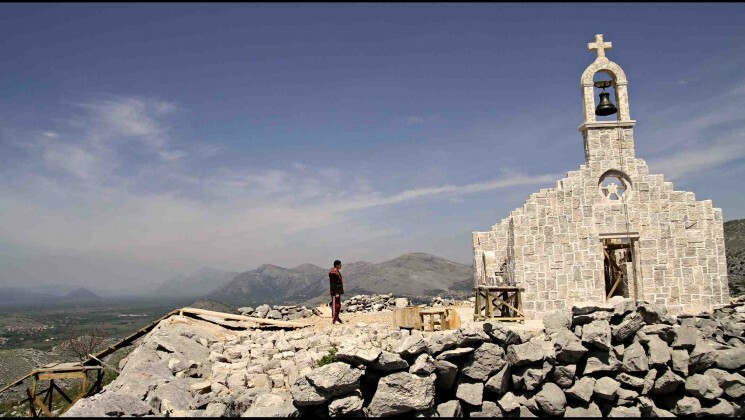 “Circles” is based on a 1993 incident that took place in Trebinje, a small town in the Serbian region of east Herzegovina. Three Serb soldiers were brutally beating Alen Glavovic, a Muslim shopkeeper. When Srdjan Aleksic, a Christian Serb intervened to stop the soldiers, they turned their attention on him and beat him to death. 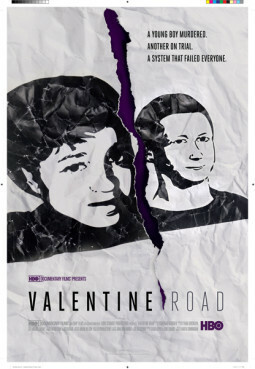 The film explores the impact of this incident on the Muslim who survived the beating, Srdjan’s fiance and his father, on the children of the perpetrators and on the whole village. It ought to be a world in which we see each human as a child of God, deserving of love and respect. “C.O.G.” is the first-ever film adaptation of a David Sedaris essay, one in which Sedaris tells of his first venture west as a recent and pretentious college graduate. His encounter with a group of conservative Christians reveals their conditional love. When he hit rock bottom, these Christians helped him get back on his feet, but when they learned he was gay they turned on him. 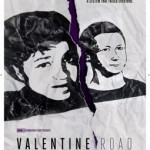 Similarly, “Valentine Road” is a documentary exploring the brutal murder of a gay eighth- grader, Larry King, by Brandon McInerney, a fellow student who hated gays. We watch as educators, children, a local community and then jurists divide over whether King was a victim or the cause of the murder; their answer differs based on their prejudices about homosexuality — a prejudice often shaped by their religious upbringing. On a positive note, “This is Martin Bonner” is a story about the mutual respect and reciprocal rehabilitation of a Christian man who needed a second chance after his divorce and a recently released prisoner seeking help with re-entry into everyday life. It ought to be a world in which there is justice for all. The documentary “Gideon’s Army” follows the lives of three public defenders whose clients are unable to afford bail or an attorney. The public defender’s job is a low-paying, thankless one, but as this film shows, ours is a country of liberty and justice for all, regardless of ethnicity or income, and guilty and innocent alike deserve competent legal representation. It ought to be a world in which people of all religions are free to express their faith, but not to impose it on others. “The Square” follows five revolutionaries through Egypt’s Arab Spring uprising. We see how hatred for President Hosni Mubarak unifies Egypt’s disparate religious factions, and how after Mubarak’s overthrow the democratic vision of young idealistic revolutionaries was quickly displaced by the well-organized Muslim Brotherhood, whose stated goal is to instill the Quran as the central reference point for ordering the life of the Muslim family, individuals, community and state. It ought to be a world in which the strength of religion is found in its ability to help us encounter God. “There Will Come a Day” is a visually sumptuous film crafted by Italian Giorgio Diritti. It follows Augusta, a young Parisian who journeys to Brazil to try to find herself, joining a precocious nun (and family friend) to serve the poor living along the Amazon River. But God’s silence eats at Augusta, and the Catholicism that once provided comfort and direction now seems cold and distant. She settles in a shantytown where she finds an authentic community of people who have discovered what really matters most in life, freeing her to navigate her own journey towards God. It ought to be a world in which the family is a supportive place where love prevails. “Breathe In,” “Toy’s House” and “The Way, Way Back” each explore the strains and stresses of family life and their impact, but each also sees a hopeful way forward. This is the lasting impact of Sundance 2013; for the world to be the way it ought to be, I need to be the way I ought to be.